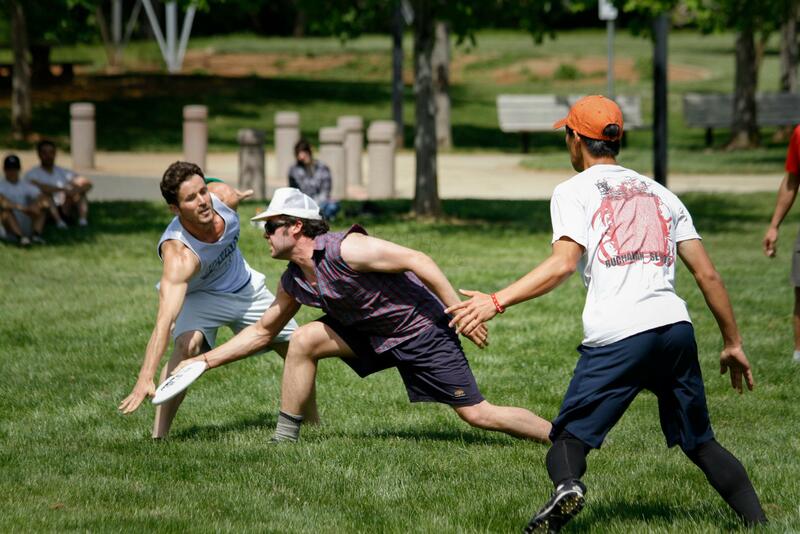 The Redding Ultimate Association holds a few tournaments scattered throughout the year. Our signature event is the Red Hot Hat in mid-April or early-May, which draws players from all over the North State. In the fall, our Turkey Toss is a fun Saturday of disc for locals and ex-local home for the holiday. All of our tournaments are organized and directed by RUA members and are conducted with fairness, good spirit, and solid logistics. For more information about a particular tournament, please see that tournament’s page. The 2014 Red Hot Hat is coming soon. Our 4th Annual Red Hot Hat will be held in Redding, CA on May 3rd. For more information, please see the official 2014 Red Hot Hat page. The Turkey Toss is a relaxed, fun, and free hat tournament that is held annually on the Saturday after Thanksgiving.